Gov. Bruce Rauner wants to reinstate the death penalty in Illinois for mass murderers and those who kill police officers. 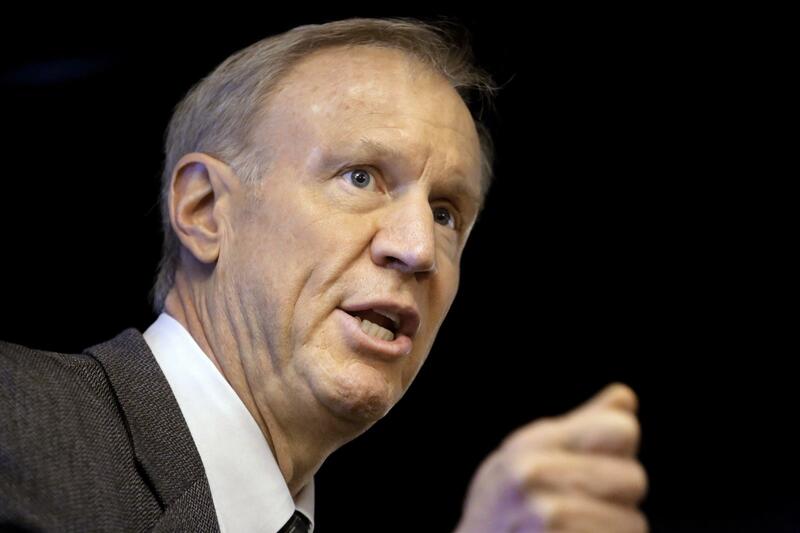 Rauner put the provision in legislation he rewrote Monday. The bill extends the waiting period to 72 hours for delivery for assault-style weapons. Currently it's 24 hours. The Republican approved the waiting period but used amendatory veto authority to add other measures. They include restoration of capital punishment in heinous crimes. Illinois abolished the death penalty in 2011. “These individuals who commit mass murder, who choose to murder a law enforcement officer, they deserve to have their life taken. 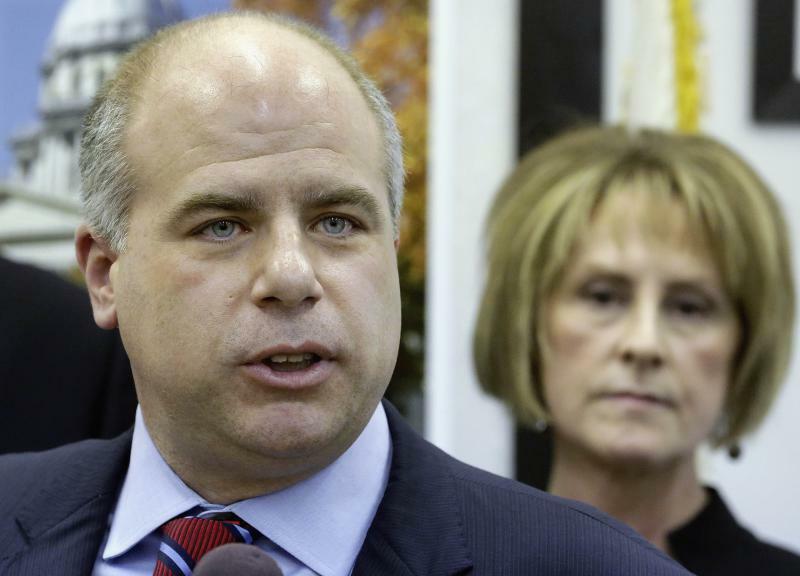 They deserve that," Rauner said. 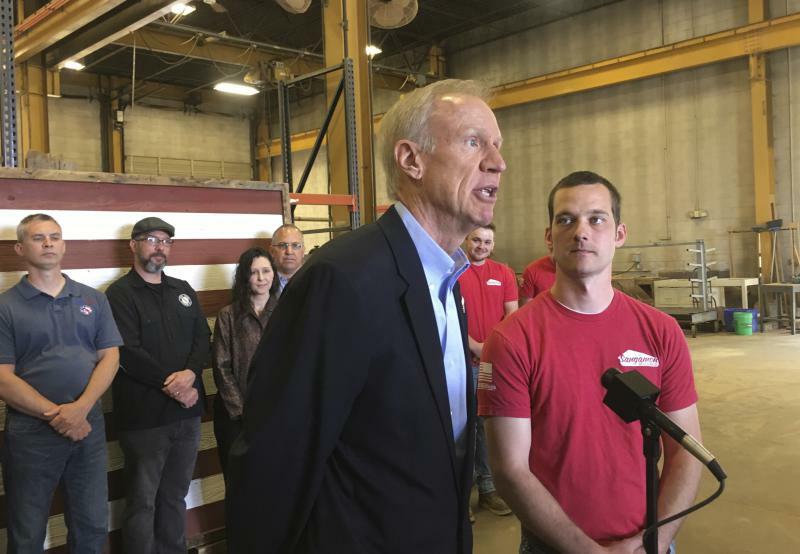 Rauner also added a ban on bump stocks that speed up rifle firing rates and authorization for officials to take weapons from dangerous individuals. The legislation returns to the General Assembly. Democrats who control the House and Senate must approve the plan for it to become law.